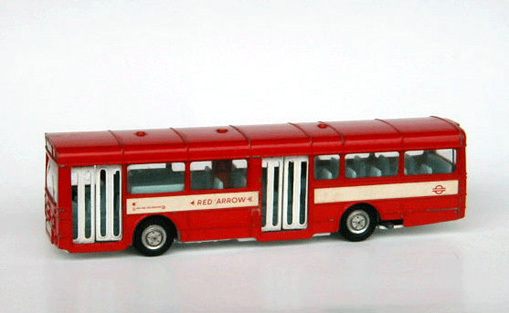 When i was a kid, i used to collect loads of toy buses. But seem buses have changed now and i would like to see modern buses being into a small toy bus. homepage.ntlworld.com/carl.taylor7/Car%20pics/wk-british-bus-red-majorette.jpg << Unknown i think. Third link down is broken, freebbc. The top link is a representation of some sort of generic Hong Kong double decker, which was made by the French diecast company Majorette, throughout the 70s and 80s. There was a green version too. but im onto the small toy buses which are played by kids. But the Majorette one looks like Daimler Fleetline with the palatine body. Must admit I had a little fleet (3) of the Matchbox Fleetlines (the model/toy that has the open front door). Again, I had a few of these and picked up 2nd/3rd/4th hand ones here and there including ones which I converted to single door as the opening centre doors were missing/broken. Nah, definately wasn't Matchbox or the ones in your link above. I'm pretty sure it was a Corgi one unless it was made by someone else. Along with my Matchbox Titans, Fleetline & pretend MCW Metrobuses, I had two Chad Valley Routemasters, 2 Matchbox USA school buses which I pretended were Pointer Darts ;D and the only survivor - an Irish liveried Routemaster still in the box. ModelZone have got it, it's an RM, NB4L and Trolleybus on the 605. I want the set just for the trolley, couldn't give a toss about Boris' ego trip design. The Q1 trolley is one of Corgi's nicest castings, and the pick of that set, for me. The NBfL, decent casting though it is, shows the wooden mock-up that was in the LTM (and thus isn't a real bus! 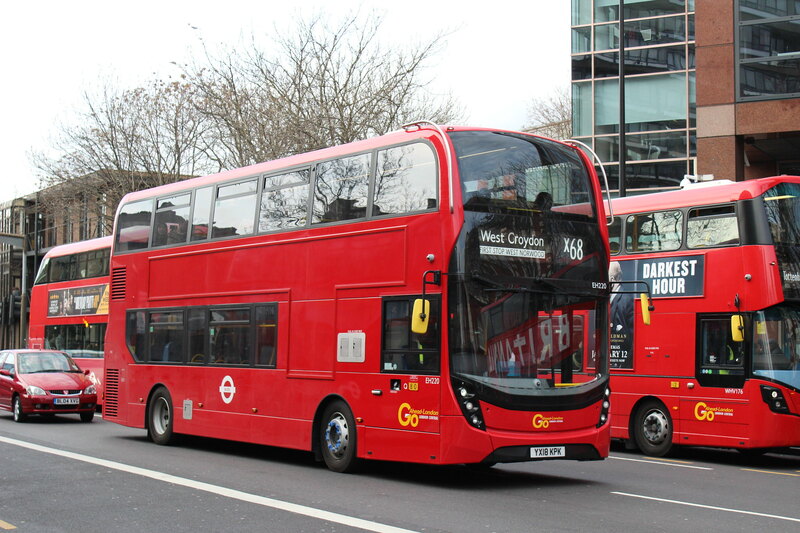 ), and the RM casting isn't, for me, a patch on the very good EFE model of the same bus.